DASA is a community-driven organization open for participating members to help build and define role based competences. In a DevOps environment, the Product Owner is a critical leadership role and responsible for managing the full lifecycle of a product from concept to grave. 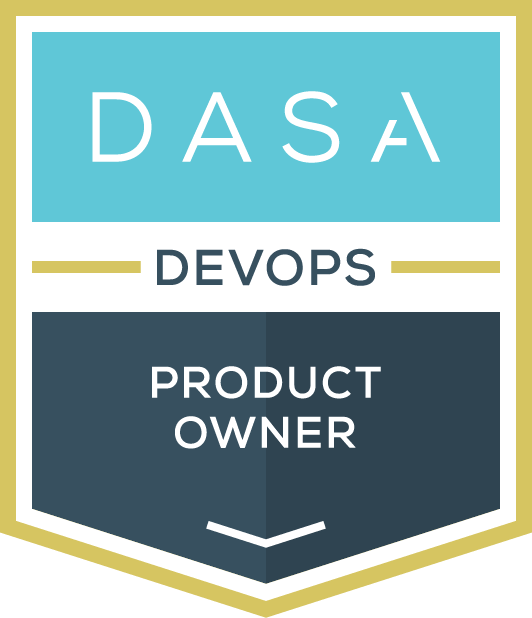 The DASA DevOps Product Owner Certification extends traditional Agile Product Owner programs and deals with the extended set of requirements that the Product Owner faces when teams start to take on both Dev and Ops responsibilities. The program covers the traditional Agile and Scrum concepts and capabilities but in context of DevOps. As a result, this program is ideal for new and aspiring Product Owners and exciting for experienced Product Owners who are keen to understand how their role is evolving as a result of DevOps. Sparked by technology and fueled by cultural change, DevOps is becoming more and more adopted within IT. Within Agile teams this is resulting in a significant change of roles and responsibilities, which specifically is affecting the Product Owner. As organizations adopt DASA DevOps, the scope of responsibilities of the Product Owner change, and now includes a broader set of responsibilities, a different set of stakeholders and a more wholesome perspective on the lifecycle of a product or service. Understand the concepts of Agile and Scrum. Understand the Scrum framework including roles, events, the importance of backlog and the definition of done. Understand the role of Product Owner. Discuss the role and characteristics of the DevOps team. Explain the main competencies of the Product Owner. Describe what a Product Owner does in practice. Explain the Product Owner’s work. Discuss the importance of delivering value. Identify the Product Vision techniques. Discuss how to engage and influence stakeholders to maximize value. Outline various Agile estimation techniques used by Product Owners. Explain the role of Product Owner in managing Product Backlog. Discuss few challenging situations of a Product Owner. Basic familiarity with Agile, Scrum, and DevOps framework is beneficial. The DASA DevOps Product Owner exams are delivered by APMG and iSQI. Training organizations can attain the vouchers for the exam through your courseware partner. What is required for my Organization to start offering the DASA DevOps Product Owner? 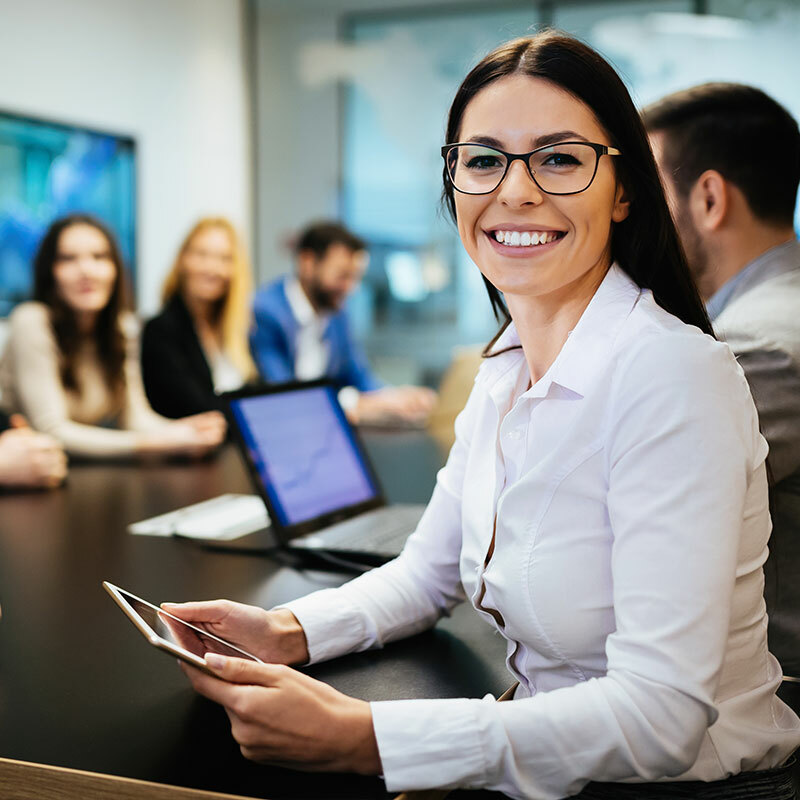 In order to deliver the DASA DevOps Product Owner, your organization needs to be a DASA DevOps Training Partner. If you already are a DASA Training Partner, for example, because you are delivering DASA DevOps Fundamentals, there is nothing extra you need to do. In case your organizations is not yet a DASA Training Partner, you can sign up to become a Training Partner through a DASA Courseware Partner. How does this Program relate to other Product Owner certifications in the market? Typically Product Owner Certifications have a strong focus on Agile and Scrum and the software development lifecycle. When software development teams started working with the Scrum model, the Product Owner role became an important and influential role in a development team. With DevOps, the scope is expanding, and Ops becomes part of the scope. The DevOps Product Owner is now in charge of not just developing new features, but also for incidents that come in and regular operations work that needs to be performed. The number of stakeholders is expanding, and product lifecycle management becomes more important. What are the Prerequisites for the DASA DevOps Product Owner certification? There are no prerequisites for this program. DASA recommends that participants have completed the DASA DevOps Fundamentals prior to joining the course but this is not a requirement. Why would a Certified Product Owner want to take the DASA DevOps Product Owner Certification – what is the Compelling Reason? An existing certified Product Owner is not the immediate target audience for the DASA DevOps Product Owner certification program. The reason being that there is an overlap with the program they may have taken in the past. DASA covers the role of the product owner in the context of DevOps. This includes also elements that a typical product owner operating in a Scrum team would also do. 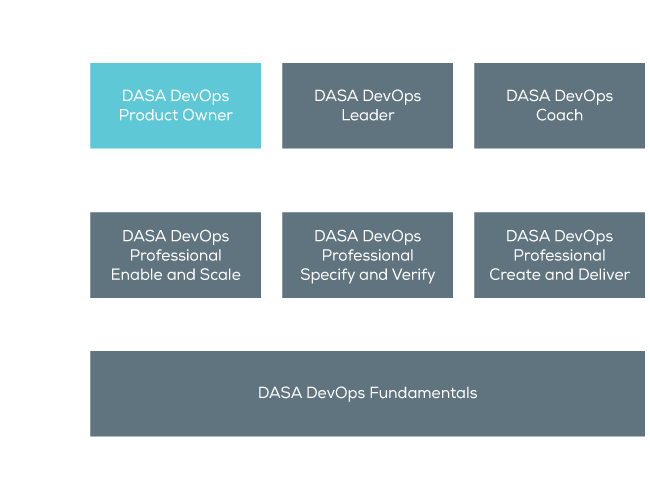 The scope of the DASA DevOps Product Owner program is broader, and that is a compelling reason for a product owner to take this course. A small refresher on a number of elements key to a product owner in a dev team, now extended through with a broader set of responsibilities, a full product lifecycle management view, and more stakeholders. Copyright © 2017 - 2019 DevOps Agile Skills Association LLC. All rights reserved.